Have you ever had that moment when talking, and there is a word right on the tip of your tongue, but you just can't remember it? Or have you noticed your memory just isn't as sharp as it used to be? 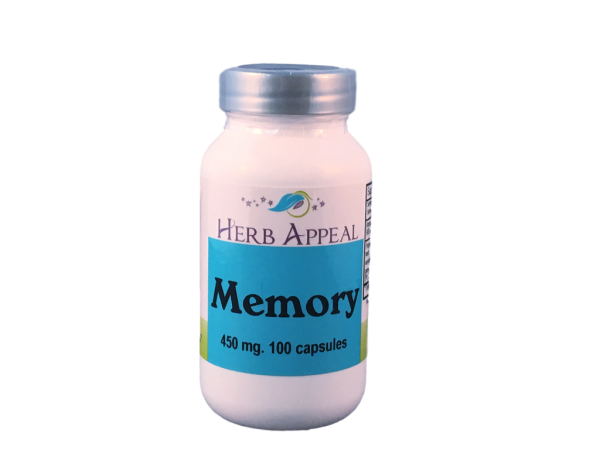 Remember is our formula to support a healthy brain, and a quick memory. The first ingredient is Ginkgo, a well documented brain herb known for its ability to increase blood flow to the brain and enhance memory performance. Next is Gotu Kola, and herb used especially for circulatory health, strengthening veins and capillaries. This increased blood flow is said to help with the brain's function and memory too.